Car accidents can be very costly and stressful endeavors. In most cases, it would be two individuals against each other. But in certain circumstances, a car will be damaged due to weather or road conditions. In these cases establishing liability can be more tricky. Local and state governments have different responsibilities with it comes to road conditions. 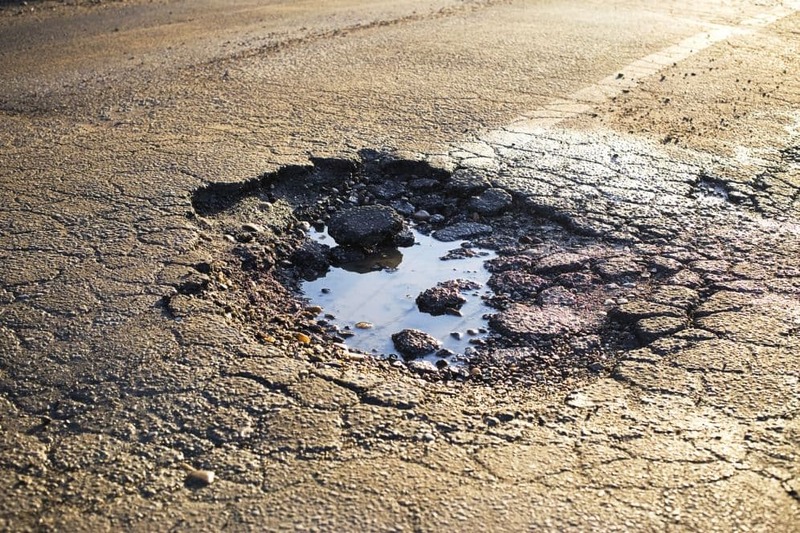 A city, county or state are responsible for any damages due to poor road conditions, improper weather warnings and others. While government entities are responsible for “reasonable” circumstances, they will not always be at fault. 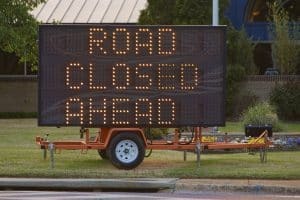 For a government to be held accountable for road conditions, there needs to be a reasonable amount of time for them to fix the issue. Governments depend on individuals reporting a problem or dangerous conditions and by conducting regular surveys of roadways in their area. If there isn’t a record of someone reporting the problem to them or a report from an investigation, then there normally will not be means for a claim. If the conditions are grossly unsafe and a survey should have happened sooner, there are additional avenues. The first thing you need to do before making a claim is to record the general location of the accident or hazardous conditions. Get the name of the road, the direction you were traveling and, if possible, the exact locations of the problem. The greater detail you can provide about the pothole, giant rock or another obstacle, the better. Getting in touch with a lawyer in the area can also be helpful to make sure everything is covered. When filing a claim against the government, there are a couple of things you may have to do. If the government entity does not acknowledge the problem, you will need to request survey record so that you can examine whether anyone had registered the hazardous conditions. With this claim you will be required to show that the government either knew or should have known about the poor conditions, interviewing people who live nearby will help determine how long the hazard has been there.